Finding the right kind of furniture for your home is always a daunting task. The websites are full of options and choices. You can go online and find many kinds of furniture available for anyone interested. The task is not to find furniture but to find the furniture which is suitable for your own taste and will help you to bring balance and tranquility to your room. We always want the best for our home but that best needs to be right for our requirements. If we buy something all the rage in the fashion world but it does not fulfill our needs and requirements than it is no good for us. Room dividers are used in ancient China to divide rooms and to create private are in a room. 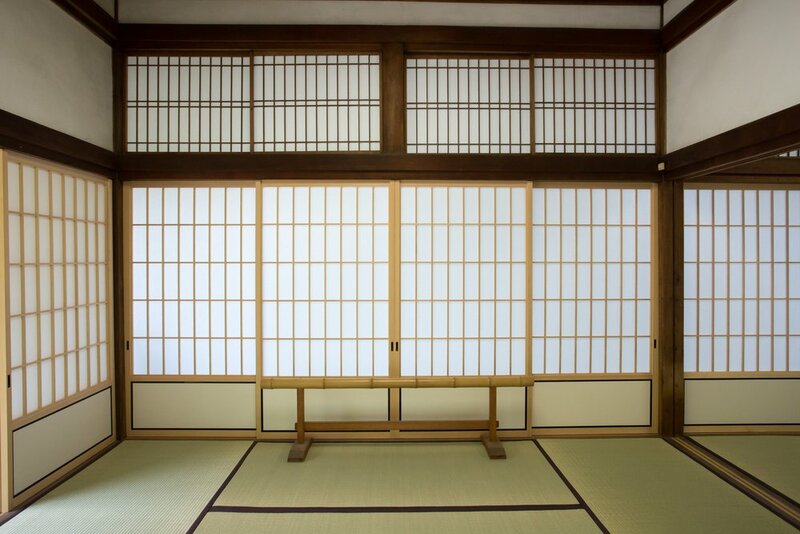 These shoji screens are used for many hundred years to bring beauty in the decor and to create a semblance of quiet. These screen were ornate and with the most delicate carvings of hunting scenes and lake s and birds with kings of the old and princesses with their ladies in waiting. These beautiful shoji screens are still found in the museums and antique collectors. The more we are getting knowledge about this art form the more famous these screens and divider are becoming. Now days it is almost a fashion statement to have one or more than one in your house. With the new innovations the idea of these conventional screens is changing too. Now you can find amazing array in the designs and the style of these divider. Room dividers with doors are also available. You get it fixed and then whenever you want to have more privacy you can close the doors and create a nook for your own personal use and when you want more space, just open the doors and the room gets bigger.